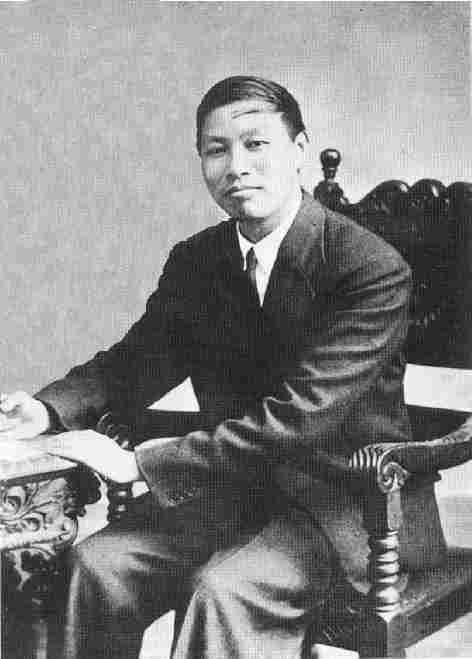 Watchman Nee, author of deeper life books and books on ecclesiology. Church planter in China. Follow the Watchman Nee Twitter page. Like the Watchman Nee Facebook page. Consider adding a link to this site on your blog or website.